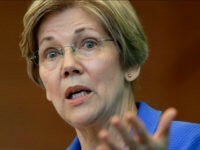 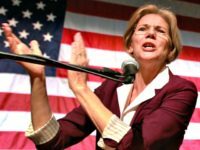 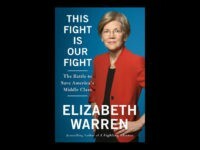 According to her newly filed Senate financial disclosure forms, Sen. Elizabeth Warren (D-MA) received a $200,000 advance for her latest book, This Fight Is Our Fight: The Battle to Save America’s Middle Class. 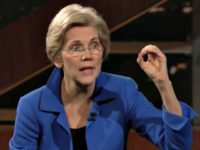 Sen. Elizabeth Warren (D-MA) said she attended President Trump’s inauguration because she wanted the event “burned” in her eyes. 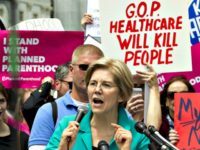 In an extraordinary coincidence, Sen. Elizabeth Warren (D.-Mass.) 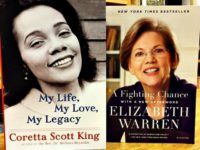 announced the release of her new book This Fight Is Our Fight Tuesday, the same day she gave the remarks about now-Attorney General Jeff Sessions which led the presiding officer of the senate to rule her out of order and senators to vote to restrict her speaking privileges in the Sessions debate.